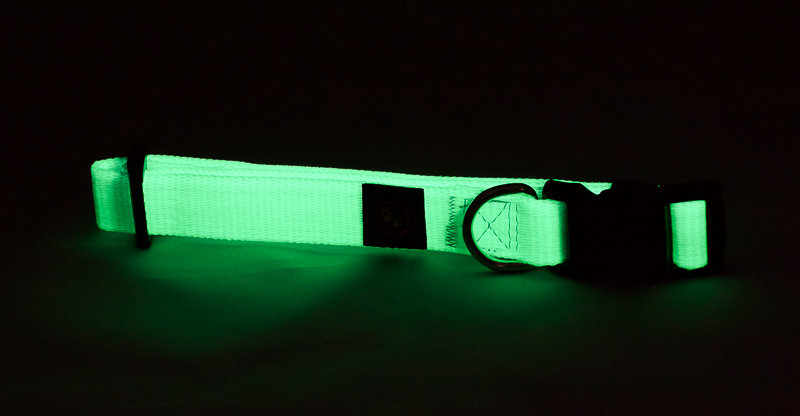 High Visibility pet collars, leads and accessories that Glow in the Dark. 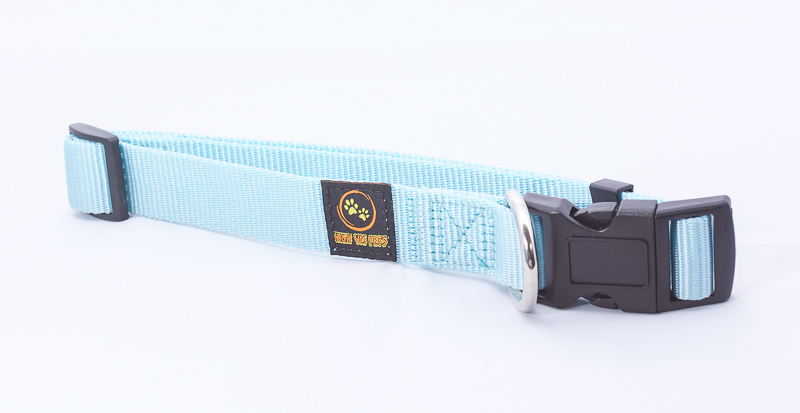 Keep your pets safe and visible at night with our eco friendly/No battery collars and leads. 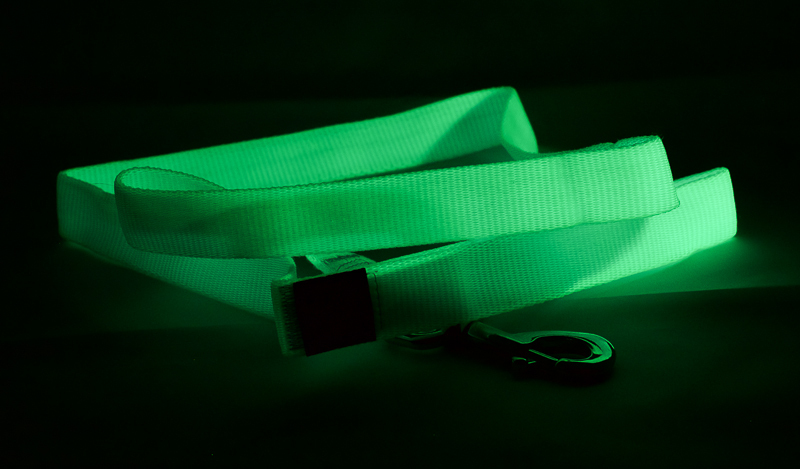 We all want to keep our furry best friends safe from hazards, especially at night. 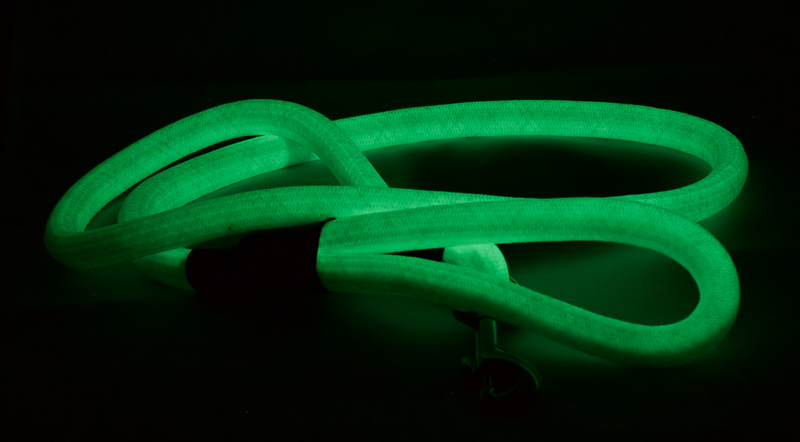 Our range is designed to absorb sunlight/natural light and then emit a soft Glow in the Dark at night. For your safety and piece of mind choose HighVisPets. 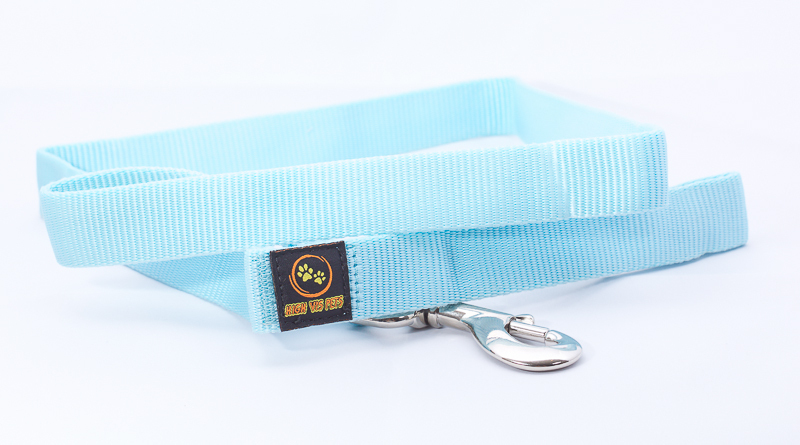 The light blue collars not only look great in the daytime, our range of Pet Collars, Leads and Accessories glow at night. And best of all - no Batteries needed...Ever!